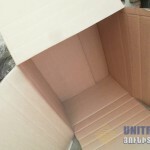 Upon request our representative can visit the customer’s warehouse, home or other site to personally survey the cargo and provide a rough estimate of the volume, timeframe and price of the packing service. 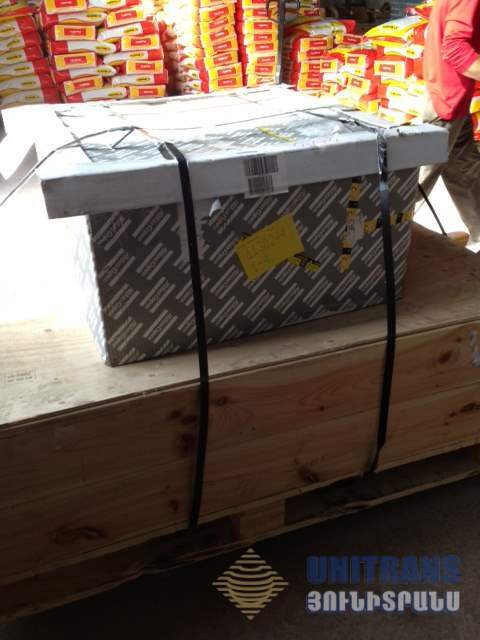 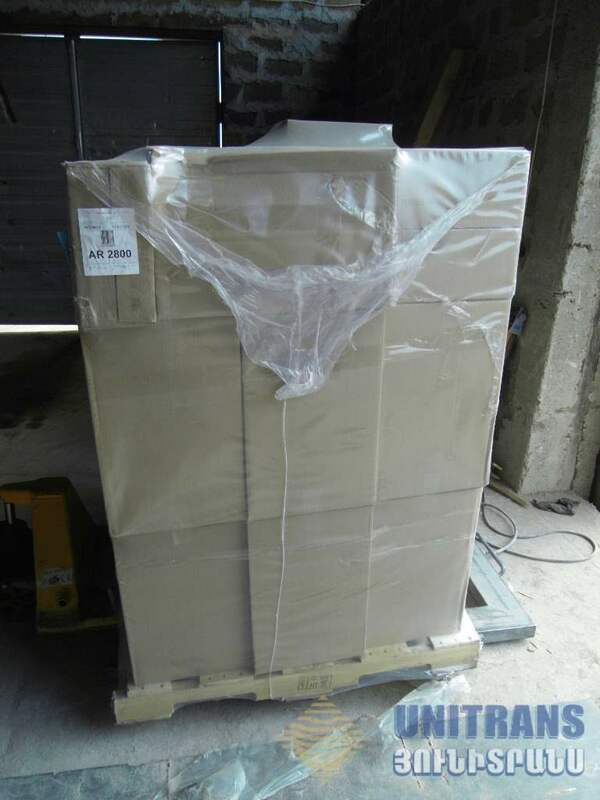 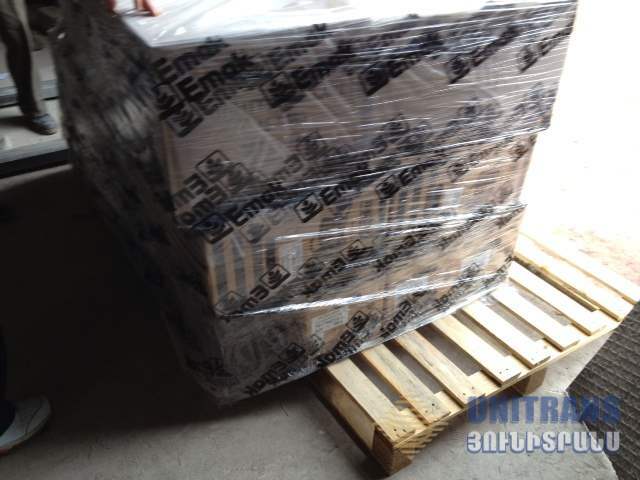 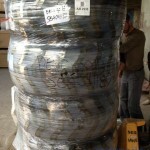 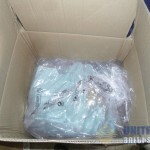 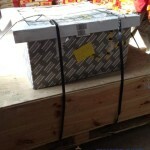 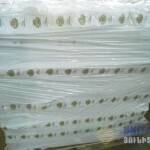 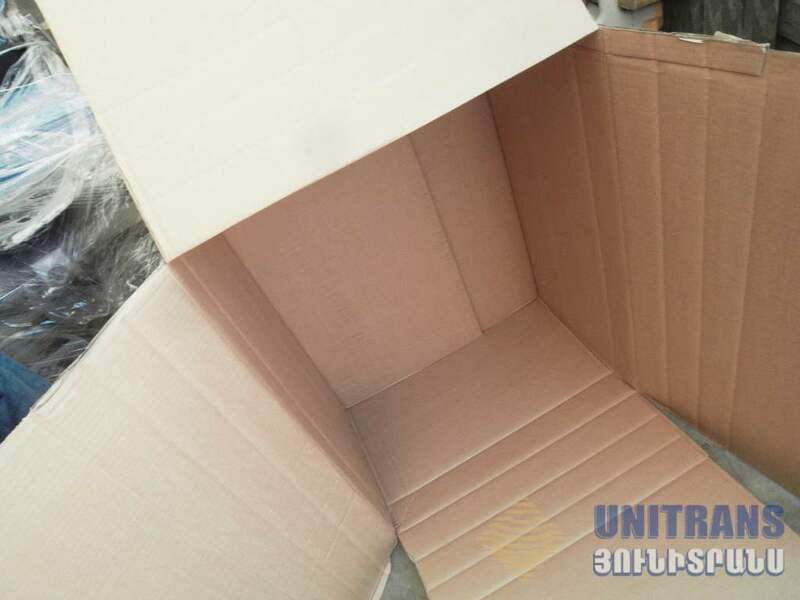 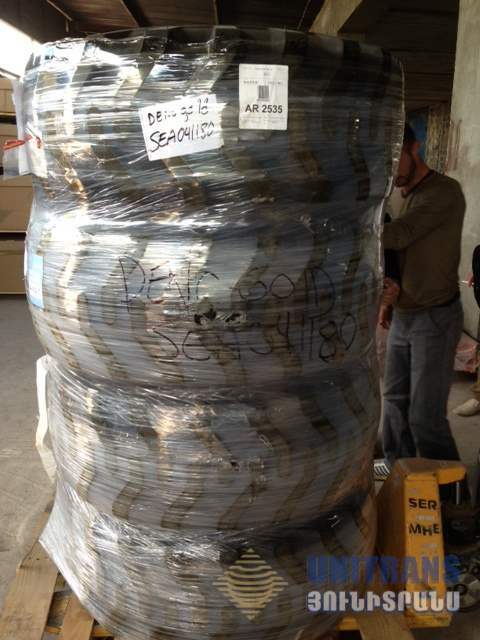 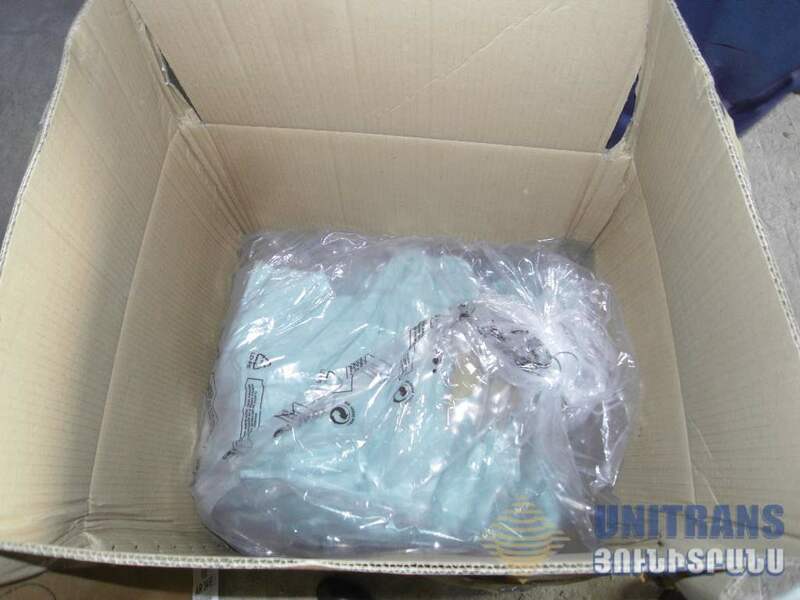 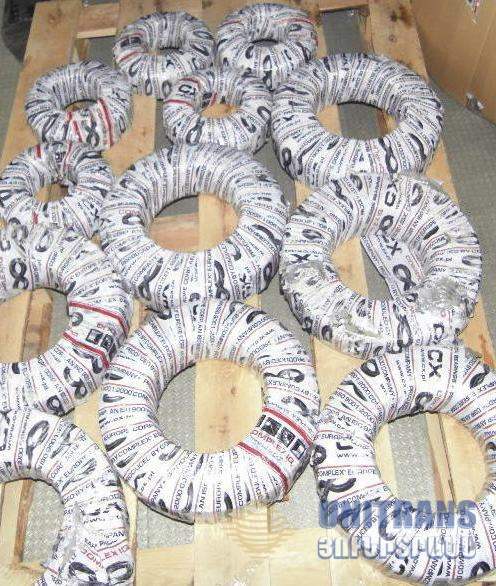 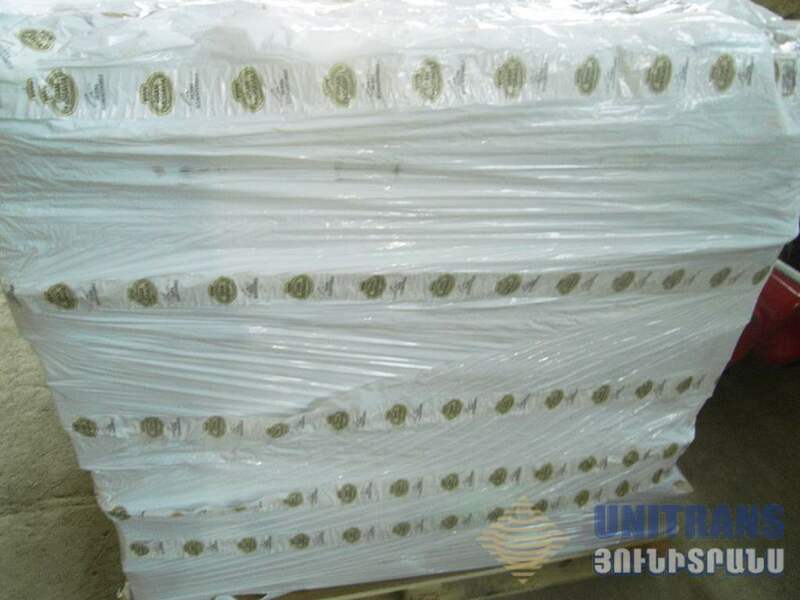 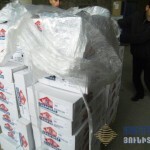 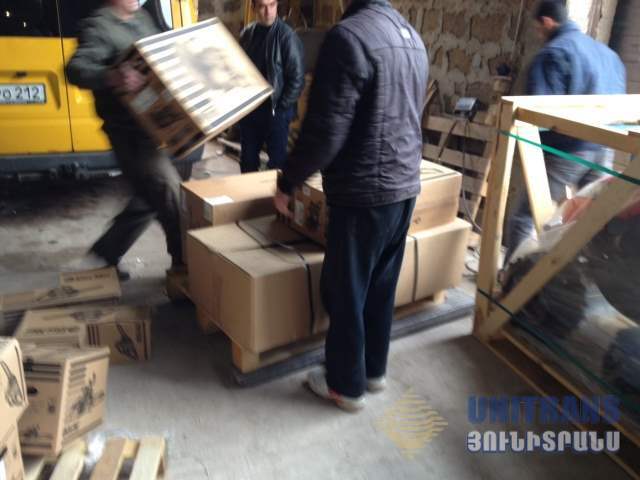 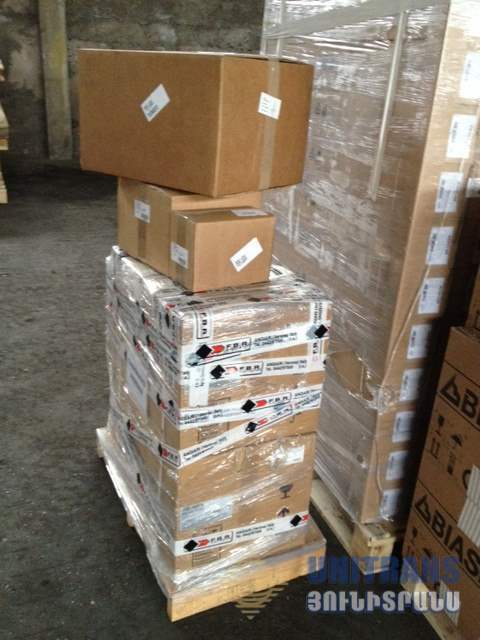 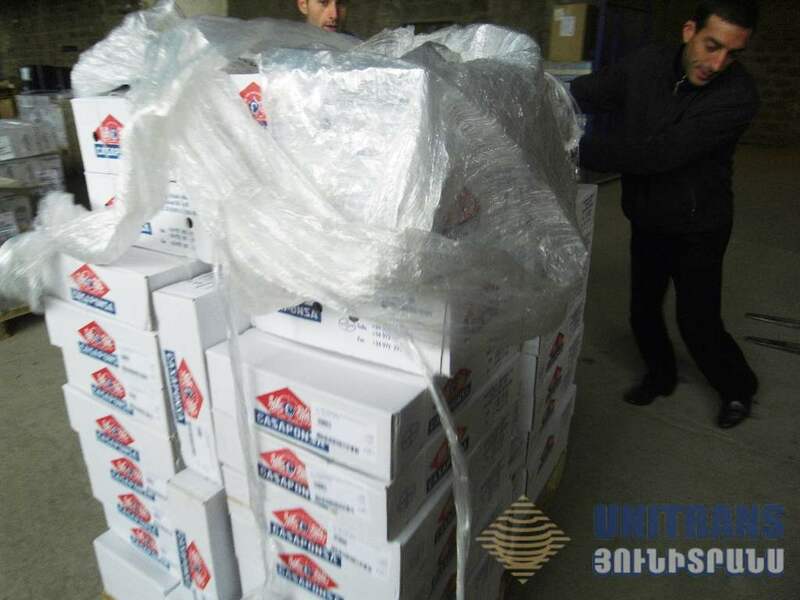 He/she will draw up a plan for the packing service and give accurate information on cargo weight and dimensions as soon as the packing is finished. 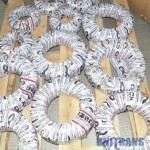 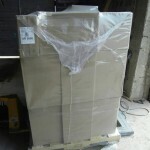 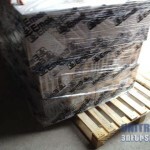 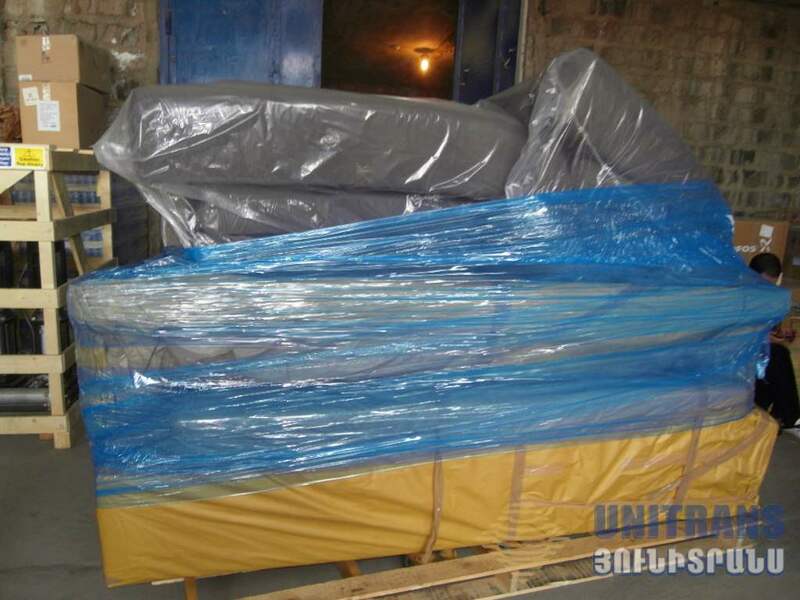 Upon request we provide unpacking and packaging debris removal services as well. 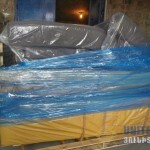 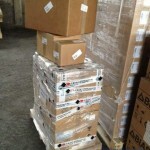 Warehousing services are also available. 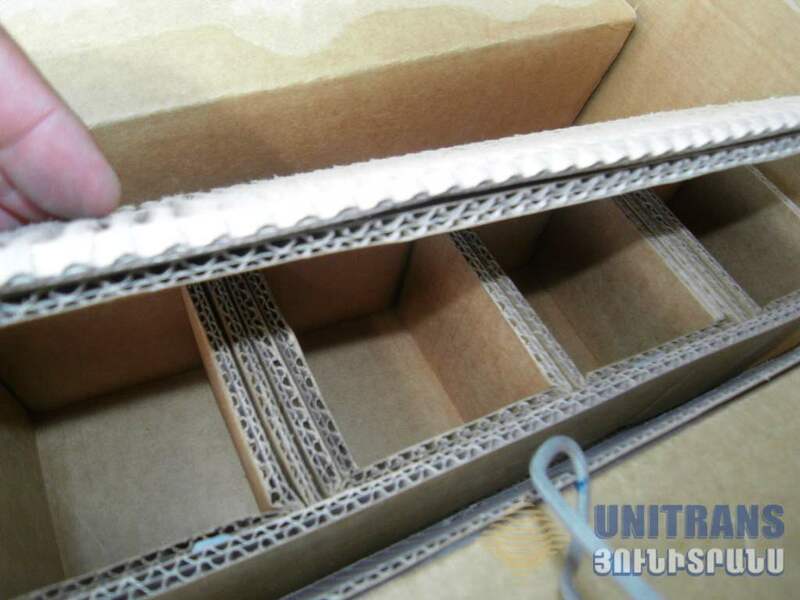 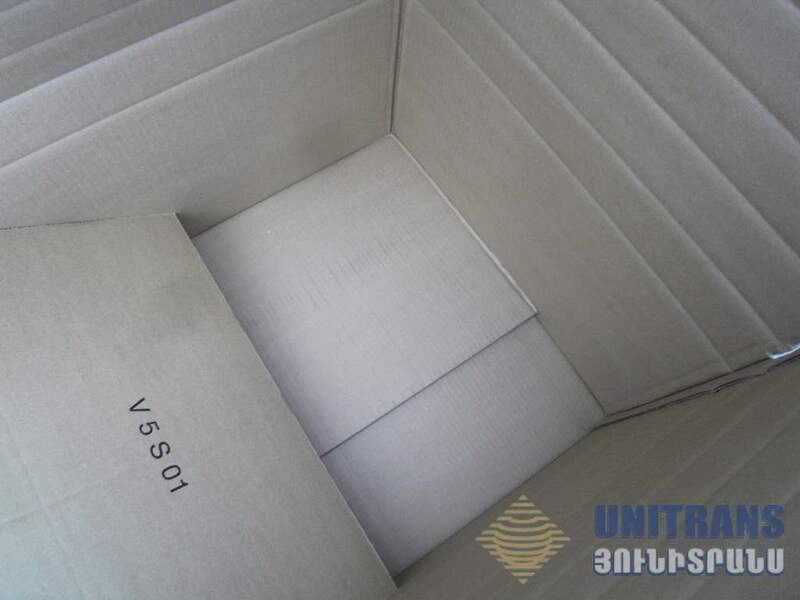 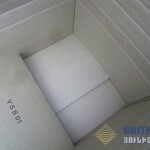 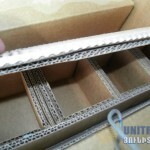 Unitrans offers quality storage, providing a high degree of security.